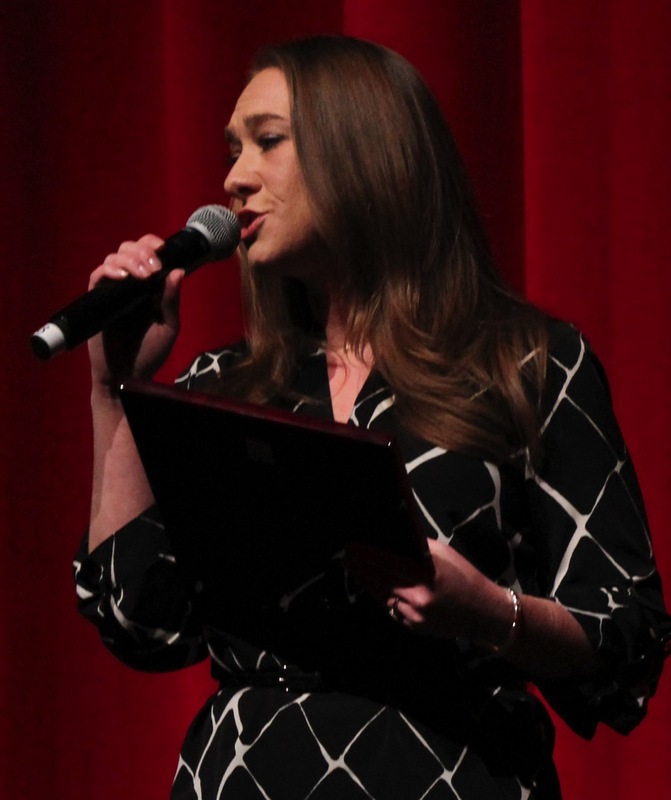 Home / Outreach / Heather Nail receives NAfME/BHS Educator AwardBecome A Member! The National Association for Music Education, among the world’s largest arts education organizations, is the only association that addresses all aspects of music education. NAfME advocates at the local, state, and national levels; provides resources for teachers, parents, and administrators; hosts professional development events; and offers a variety of opportunities for students and teachers. The Association orchestrates success for millions of students nationwide and has supported music educators at all teaching levels for more than a century. With more than 130,000 members, the organization is the voice of music education in the United States. Follow NAfME on Twitter (@nafme) and on Facebook (facebook.com/nafme). The Barbershop Harmony Society is the world’s largest all-male singing Society, with more than 23,000 members across North America; affiliated men’s and women’s organizations in more than a dozen countries bring the total number of active singers to more than 70,000 worldwide. Through active programs in music education, publishing, performance and outreach, the Society preserves and extends the reach of a uniquely American close harmony musical art form whose roots lie in African-American improvisation and European harmony traditions. Founded in 1938, the Society now expends nearly $1 million annually in support of community and school programs that bring the fellowship, fulfillment and excitement of vocal music to a new generation of singers. Follow the Barbershop Harmony Society on Twitter @barbershopnews and on Facebook (facebook.com/barbershopharmonysociety) For additional information, contact Brian Lynch, pr@barbershop.org or 615-673- 4131.